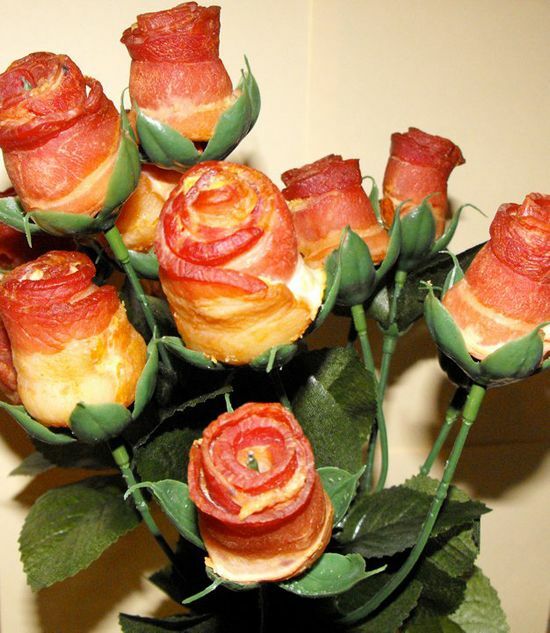 If you have ever wondered what would make a good Valentine’s Gift for men, the Bacon Roses would most likely do the trick. Hiiiiiiii, I love your blog!!!!!!!! 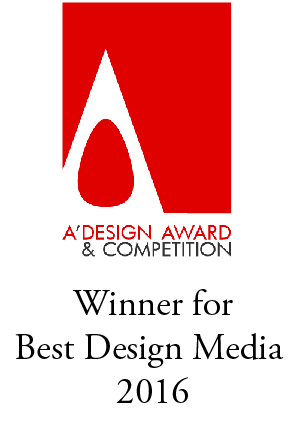 ....a very pretty blog this one! Thanx Stephanie! Definitely checking ur blog out!